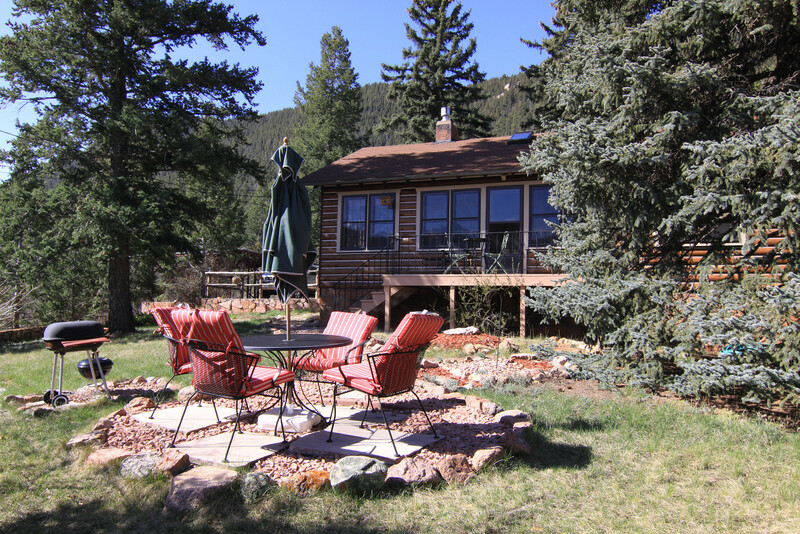 Bob and Marianne offer two classic log cabins tucked in the mountains of Chipita Park. 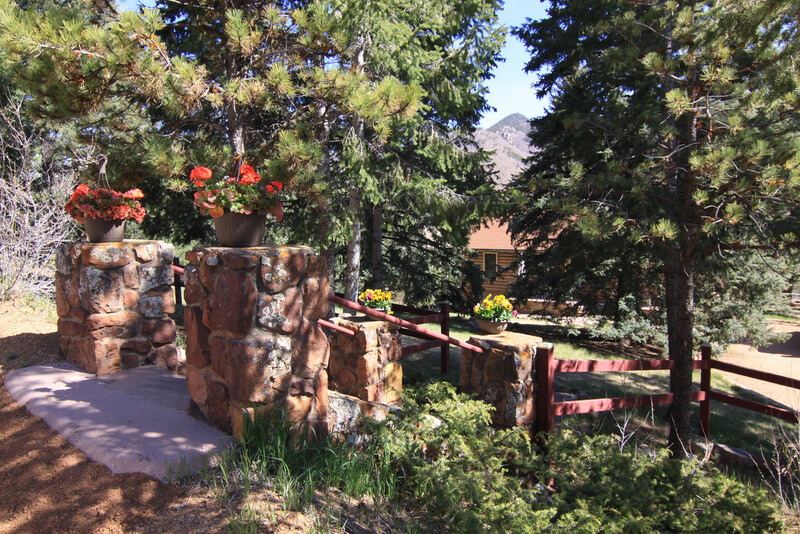 Chipita Pines accommodates up to 5 people and the maximum for the Pinewood Inn is four people. 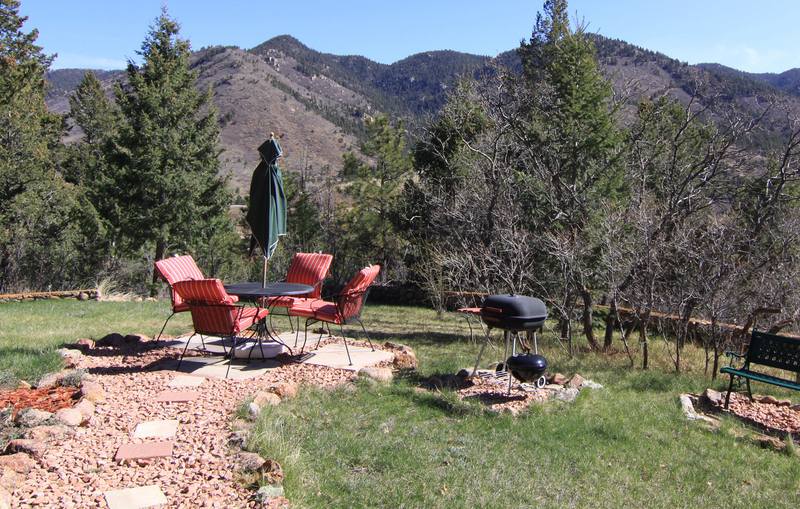 The cabins are available May through September, and are located less than 200 feet apart. Thank you for providing such a wonderful home away from home. 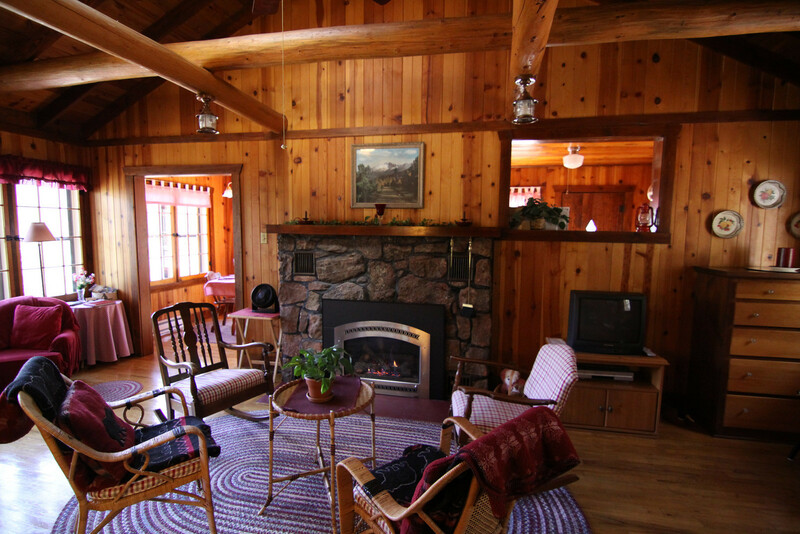 The cabin is so cozy and homey. The children enjoyed the fireplace and Wildflowers. Cabin was everything we were looking for, the only problem was that our visit was too short. 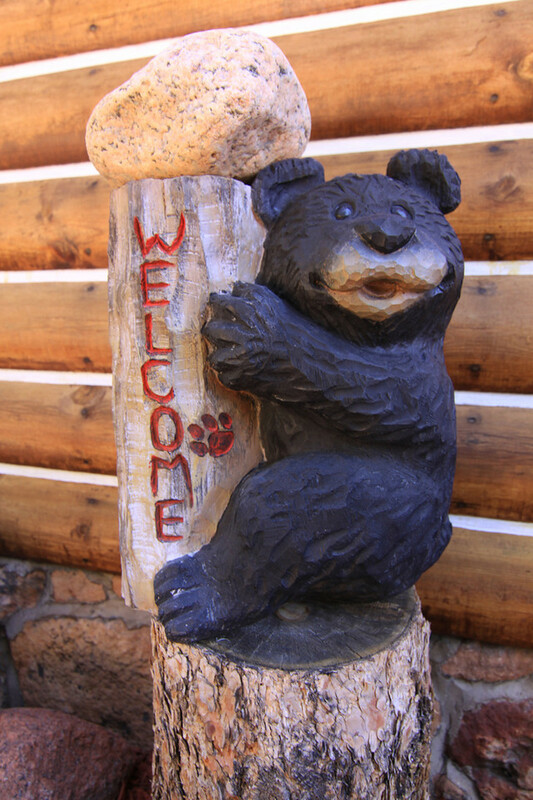 We appreciated the rustic decor and cleanliness of the cabin. The cinnamon rolls are outstanding! We really enjoyed how close Pikes Peak was. 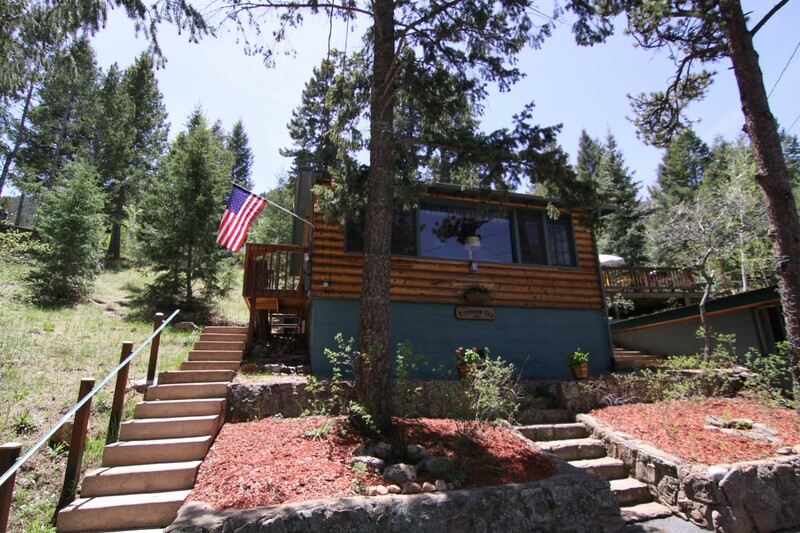 Watch a video walkthrough of the Chipta Pines cabin.